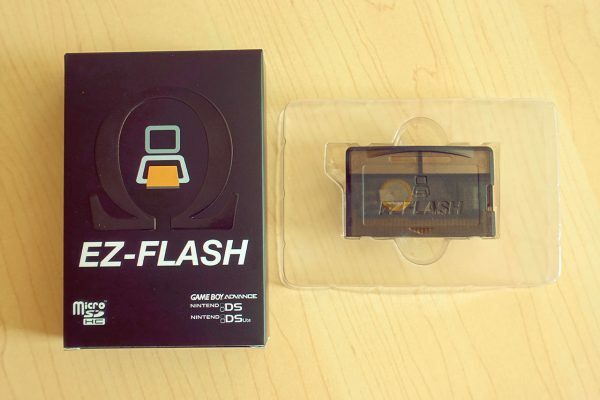 We are pleased to announce the EZ-FLASH OMEGA, the most powerful GBA flashcart ever in the world. 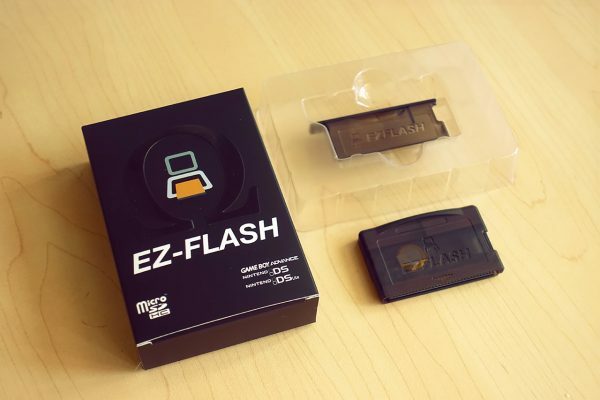 Almost 16 years ago, EZTEAM created the first flashcart for GBA. As the quote from Revelation 22:13 says, we are the pioneer of the GBA flashcart era. Now, we’ve made a new product. It is built from scratch completely, slim, powerful, reasonable price, strong enough to beat all competitors. 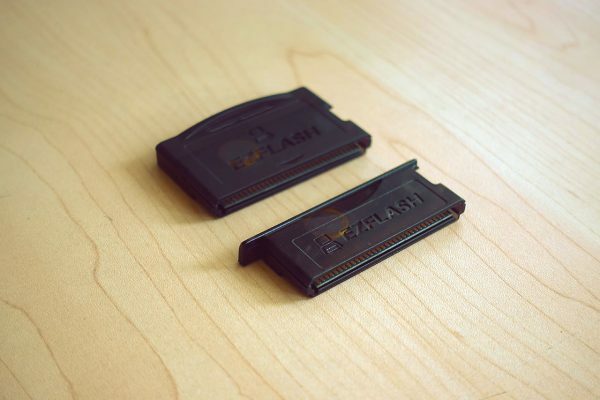 It will be the last essential flashcart for every GBA fan and the end of GBA flashcart era. The most powerful micro controller chip is assembled to make this little monster roaring. All codes are rewritten from scratch to drive the kernel OS running faster and more stable. Building a big and clumsy cartridge is an easy work, but it does not meet our tradition. 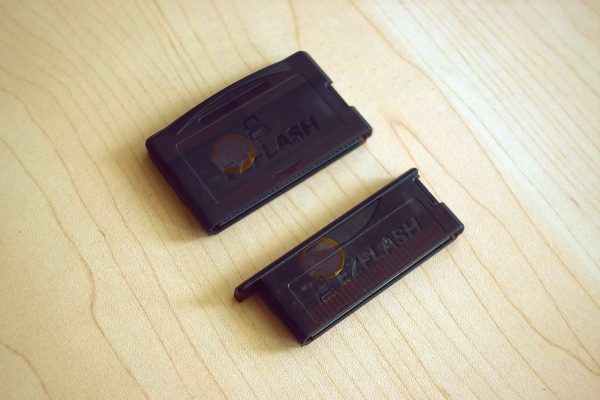 We did hard work on reducing the cartridge size to fit both the NDS Lite and GBA slot, mounting so many complex components on the tiny PCB without any sacrifice on functions which can be called a masterpiece. 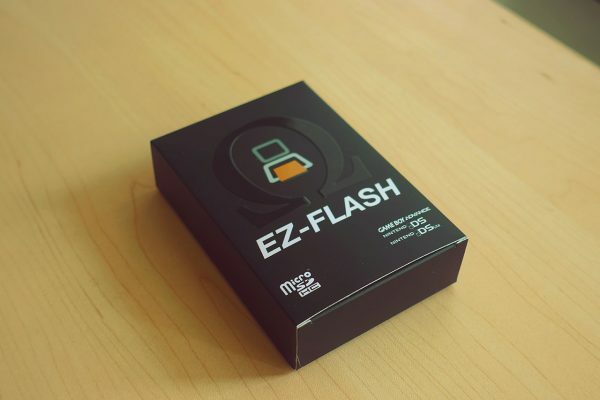 The first goal of EZ-FLASH OMEGA is to solve the biggest problem of all existing flashcarts: keeping the save data by battery. We’ve heard so many complaints about customers losing their precious save when battery dies. We have turn this mission impossible into possible by using the powerful micro controller chip. 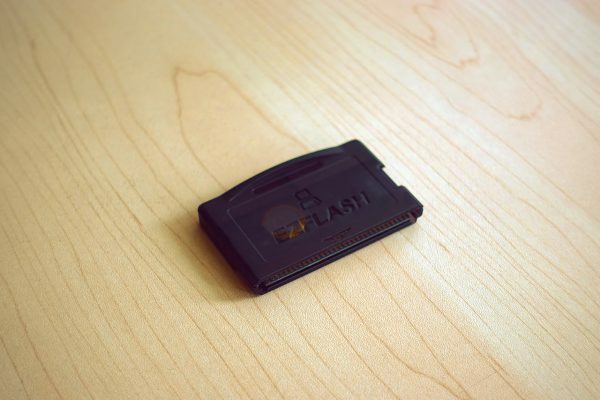 All game’s save data are written to microSD card directly after in-game save behavior. The cartridge is working flawless even without a battery, so the battery on the cartridge is used by real time clock only. The game loading speed was improved by the power of micro controller chip, transferring data to PSRAM is using DMA instead GBA BUS. It just takes 3 seconds to load up a 32MB game. We have rewritten the patch engine again, all official games can be patched without a blink. The cheat and save states are faster and more stable than ever. We have built a new real time clock API to replace the official one. Setting up one game’s clock never mess up other game’s clock. Changing the cartridge’ clock will change all clocks of games. Yes, one clock to rule them all. We also did lots of work on improving user experience. i.e. simplify operations, game thumbnails, popup menus, customizable hotkeys.